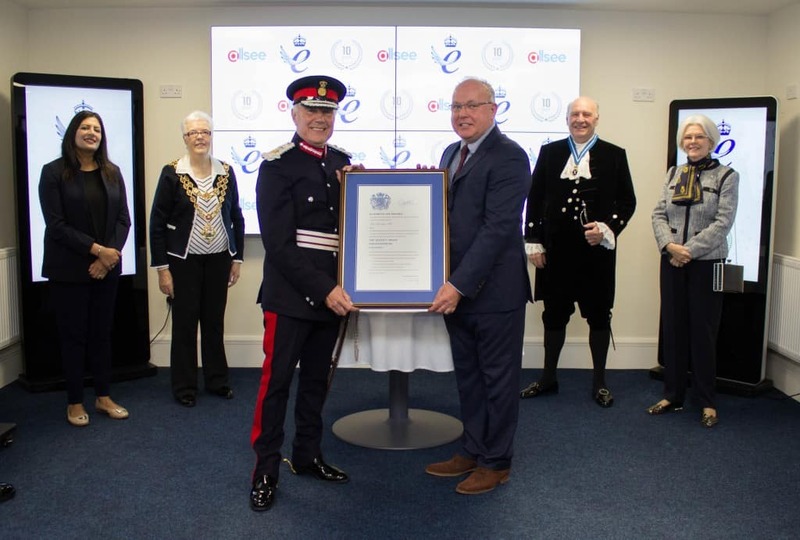 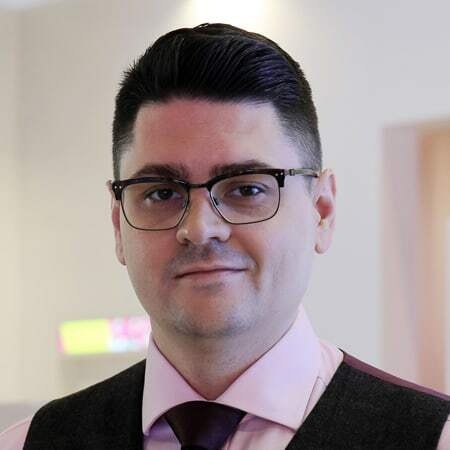 On Saturday 16th September Birmingham based Digital Signage solutions manufacturer, Allsee Technologies, were formally presented with their Queen’s Award for Enterprise in the category of Innovation – awarded to us in April this year for our user-friendly scalable Digital Signage solutions. 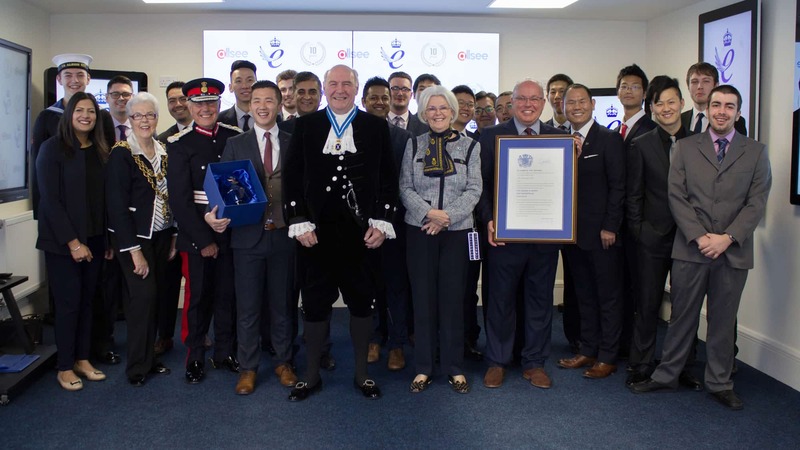 We were honoured to welcome Her Majesty The Queen’s Lord-Lieutenant of the West Midlands, John Crabtree OBE, and his cadet to formally present us with the award. 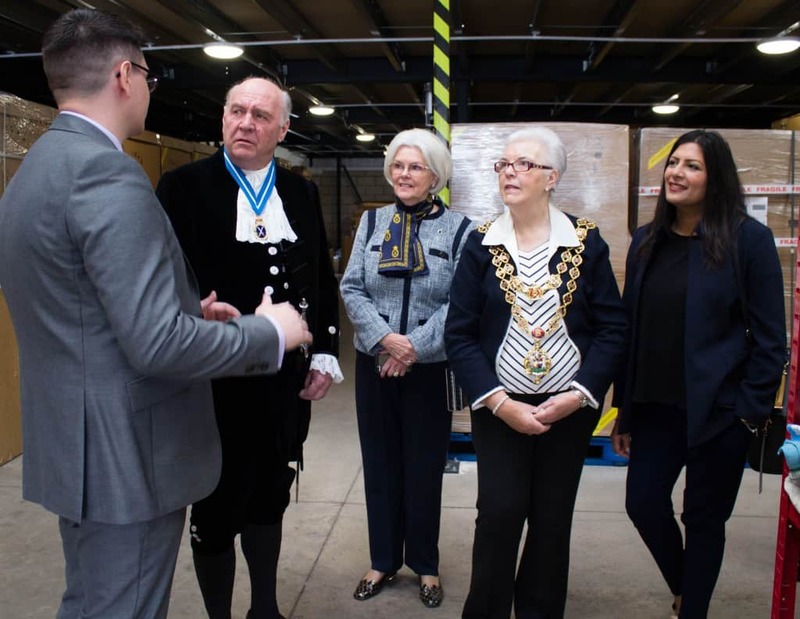 As well as staff and close family members other distinguished guests in attendance included the High Sheriff of the West Midlands, John L. Hudson Esq OBE DL accompanied by his wife Connie, the Lord Mayor of Birmingham, Councillor Anne Underwood and MP for Edgbaston, Preet Gill. 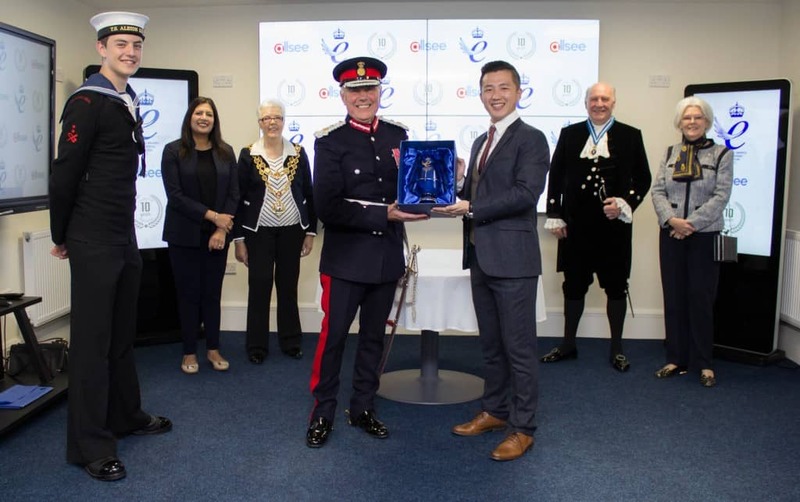 Accepting the Grant of Appointment and Crystal Awards on behalf of Allsee Technologies were our Sales Director, Richard Sherry, and our Lead R&D Engineer, Long Wang. 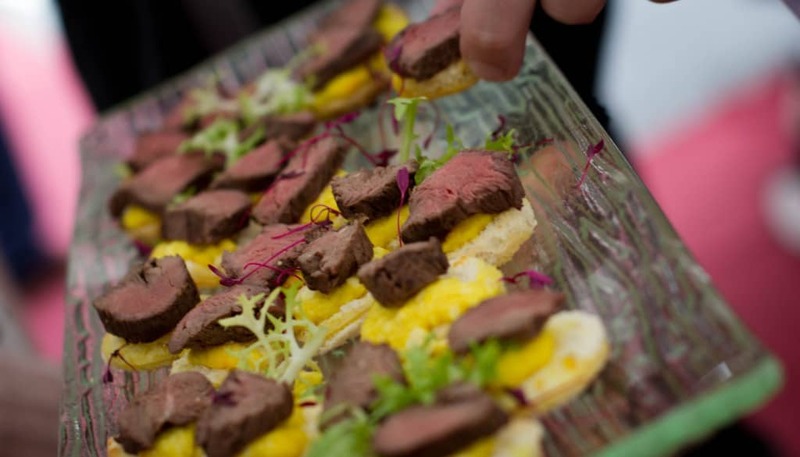 Following the ceremony guests were given a full tour of the offices, warehouse and development facilities which preceded drinks and refreshments in an outdoor marquee. 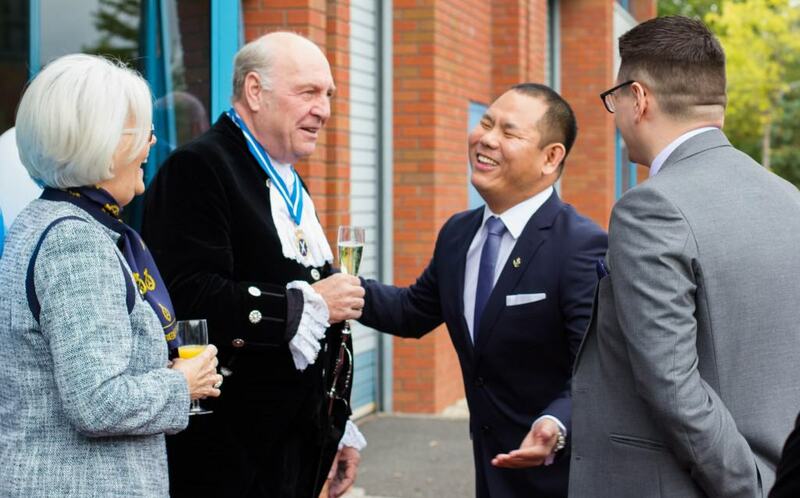 Allsee are proud to be the only West Midlands based company to win the Queen’s Award for Enterprise in the category of Innovation this year; an award achieved by demonstrating sustained growth and commercial success of an original product.